T. S. DeBrosse: Jeremy Chikalto and the Demon Trace Cover Reveal! 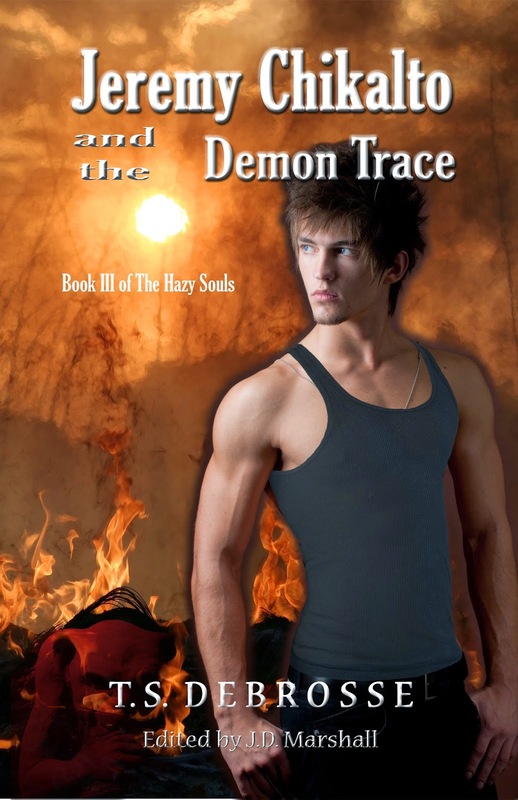 Jeremy Chikalto and the Demon Trace Cover Reveal! 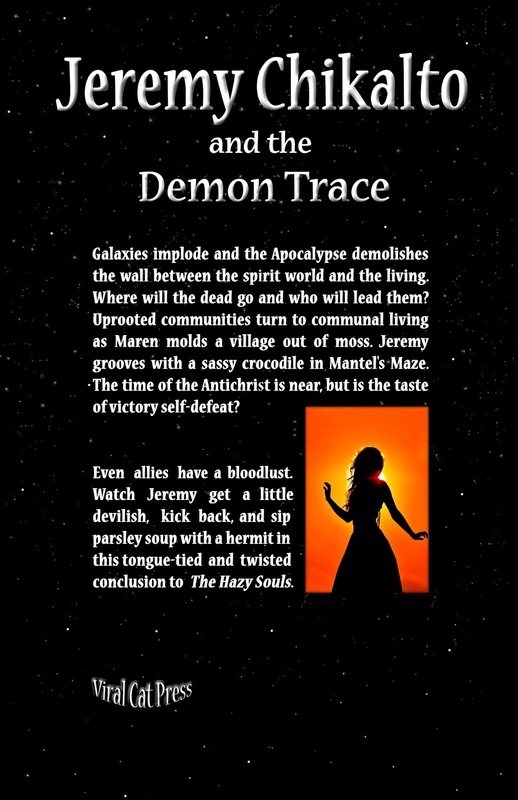 I am thrilled to present to you the Jeremy Chikalto and the Demon Trace front and back covers! This is the third and final book in The Hazy Souls series.